I often hear from parents, “Being a parent is the hardest job that I’ve ever had” or “I love my kids, but they drive me crazy.” While being a parent can be very rewarding, it can also be a job that tests your patience, raises your blood pressure and leaves you wondering if you’re handling situations, like sibling rivalries, the right way. Should I just let my kids work it out? Parents should provide their kids with the opportunity to resolve disagreements themselves by not getting in the middle of their kids’ arguments. As the parent, you should set boundaries. Let your kids know what’s acceptable and what’s not. For example, they should not yell, call names, threat or physically harm one another. Use the Three E’s: empathy, empowerment and engagement as guidelines. Role play empathy and engagement. Teach them to consider, and even ask, how the other is feeling. Empower your children to try to appropriately work through disagreements themselves. And, demonstrate the appropriate way to engage when disagreements strike. When an argument starts, try to observe from a distance. It’s appropriate to step in and break up the argument if you observe that any of the boundaries have been crossed. How do I know if the rivalries become bullying, and how do I address? 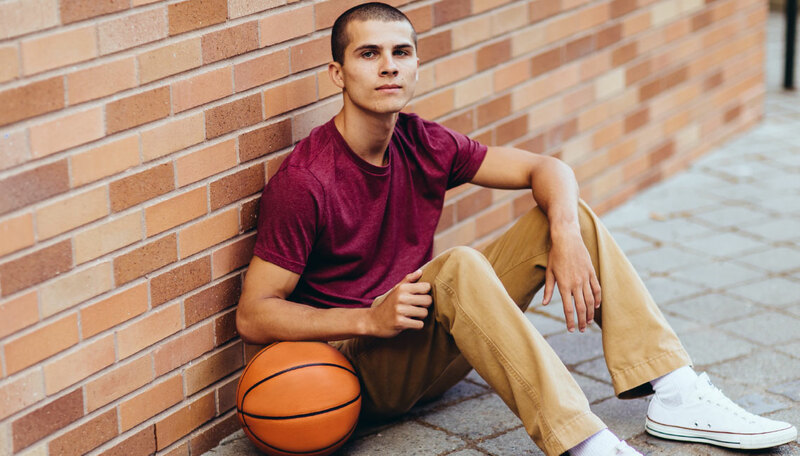 Bullying is not a confrontation or conflict between two peers – or in this case, siblings. It isn’t a verbal disagreement, one kid not getting his or her way, or one child being mean to the other just once. 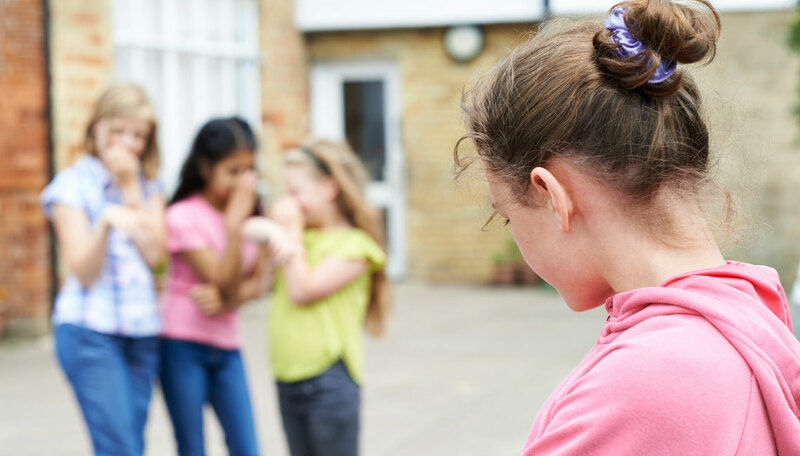 Bullying, on the other hand, is one person repeatedly has power over another, and uses that power to make the other feel bad by taunting, calling names, harassing and physically harming. Bullied siblings is often done by one older than the other. Parents should let each of their kids know that bullying is not ok. Empathy, empowerment and engagement should also be used when addressing sibling bullying. If you observe that one of your children has been bullied by the other, you should ask him or her how they are feeling and empower him or her to try to address. Rather than immediately punishing, it’s best to speak to the child who is being the bully and ask why they’re doing it. Reiterate empathy and encourage him or her to consider how their actions is making the other sibling feel. How do I address when neither kid is “fessing up” – and who do I believe? It’s nearly impossible for parents to always be present during every disagreement their kids have. And, without witnesses, it can be easy for kids to try to take the blame off themselves by finger pointing, exaggerating and omitting details. 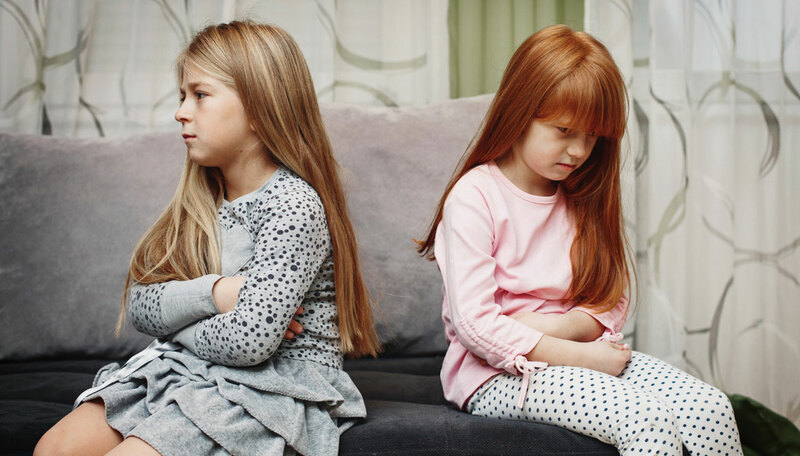 When you have two kids telling stories that don’t match up, it can be tempting to punish both or automatically side with the sibling that has been the most honest in the past. But, the most effective way of handling this type of scenario is to not immediately punish or take a side. Instead, give each child the opportunity to calm down, and then have them review the situation with empathy – considering why the other sibling may also feel angry or hurt. It can also be good to role play with each child. Together, consider some ways that the disagreement could have been resolved in a more positive way. Along with empathy, it is important to learn each child’s perspective, and to teach them how to learn each other’s. Modeling and encouraging open communication is key. Taking the time to learn and understand each other’s point of views and feelings will help prevent disagreements from escalating and extinguish arguments. Modeling positive behavior with other adults in your children’s lives is also important. 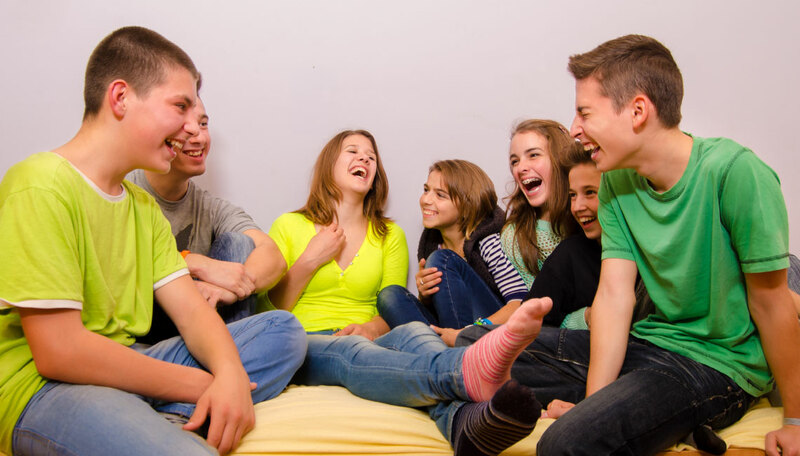 For more advice on addressing sibling rivalries, bullying prevention, or to help a child who has been bullied heal, please feel free to contact Danielle Matthew from the Empowerment Space. The Empowered Child: How to Help Your Child Cope, Communicate and Conquer Bullying provides more detail on modeling the Three E’s and how families can heal from bullying. This book is available on Amazon.